As the summer approaches, it's time to break out the grill. But for as many meats as there are to toss on the fire, surprisingly few people dare to venture beyond and try something new. In this case, it would be corn. The nutrition facts are amazing, you can get a big chunk of your daily value vitamins, low calorie, it's perfect serving size and what's even better - the prep time is minimal, and it makes the perfect side dish. Smoked corn on the grill is an entirely new flavor experience from simple boiled corn or grilled corn, so good that you probably won't be able to go back after trying it once. The cook time is very short, it is one of the easiet corn on the cob recipes out there, so no excuses! What should you know before getting started? What are you going to need to do things right? These questions and more will be answered in this handy guide on how to make smoked corn on the cob. Let's get started. In order to make smoked corn on the cob, you'll need a few tools. Given how simple this recipe is, though, the hardest thing to find might just be the corn itself. Charcoal grill with chunk charcoal. Fresh corn on the cob in husks. Corn is one of the best foods you can choose to smoke given how well it stands up to different types of wood. While it's a great idea to toss some corn onto the barbecue to smoke with whatever else you're already cooking, the best smoked corn comes from wood that compliments the corn's natural flavor. 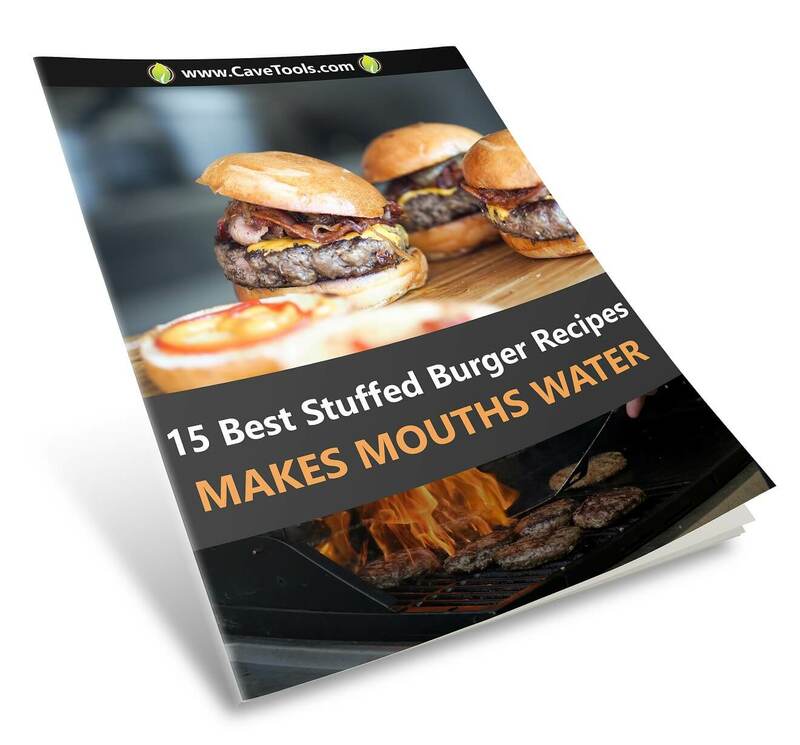 For sweet corn (the kind most people choose to use), a fruit wood like apple, cherry, or peach is a good choice, though heartier woods like hickory, maple, or mesquite can also work great. Pairing both types can be even better. Try a few different woods and combinations to see what you enjoy best with your corn. Apple wood smoked corn on the cob will definitely become your new favorite side dish. Once you've gotten everything together, you can finally begin smoking your corn. 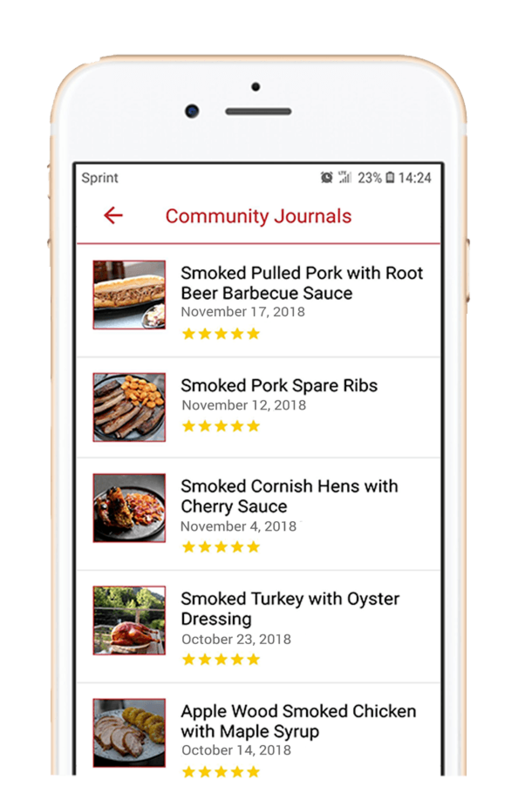 To make the most out of your fire, the best time to smoke corn would be while you're already smoking or grilling something else, so you may want to consider making another barbecue dish to serve as the main course alongside your corn. For example, check out the 5 Delicious Grilled Chicken Wings recipes we have on out blog! Unlike with most smoking recipes, smoking corn doesn't really require any prep leading up to the actual cook. The most you'll need to do ahead of time is soak the wood chips in hot water for at least half an hour, but this only applies to if you're using wood chips and not chunks. 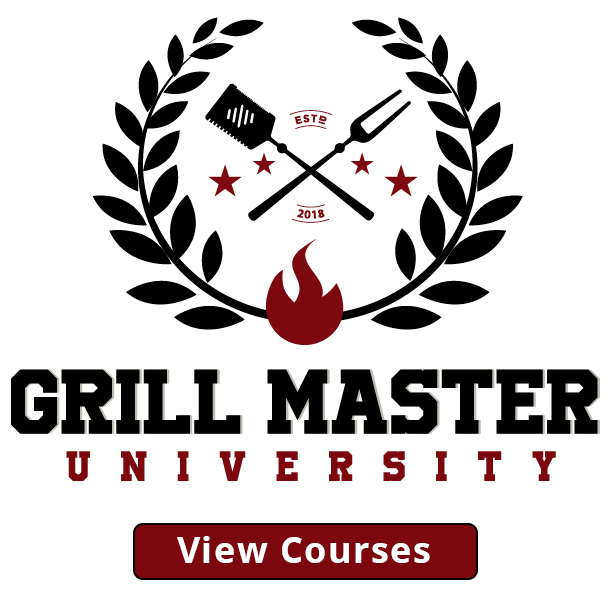 When you're ready to smoke, pour your charcoal and wood into your grill, light it, and place on the grate. Let the heat build up inside, adjusting air intake and fuel as needed. 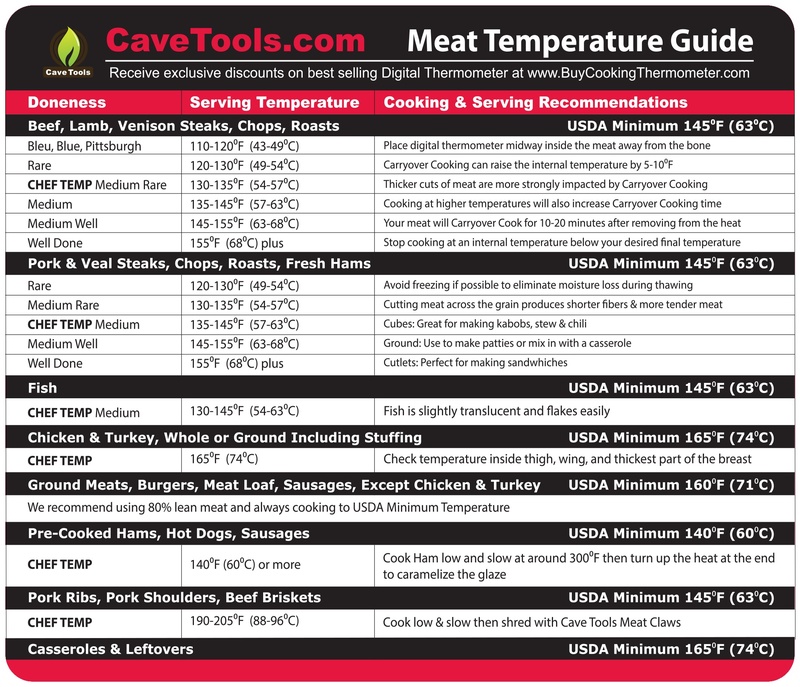 Corn smokes best at around 230 degrees Fahrenheit, give or take 10 degrees either way. For best results, this is where you'll want your corn before you put it on the heat. 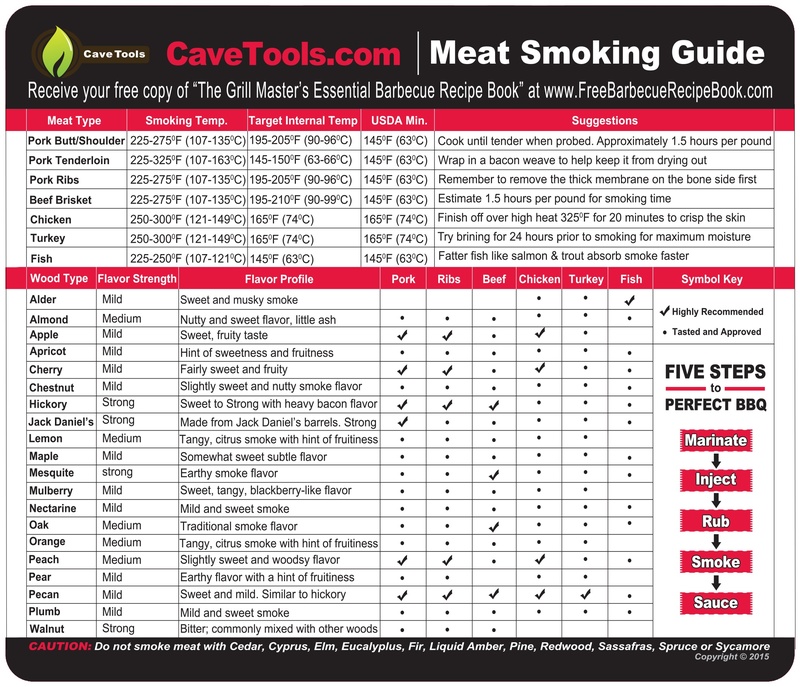 There's not much you need to do to get ​smoking process started. In fact, there's nothing you have to do. Unlike with most methods for cooking corn, all you'll have to do to smoke it is ​place corn on the grill inside the husk. To fully cook, you should let your corn stay on the heat for a minimum of two hours. Depending on how tender you want the kernels, you could let it cook for a maximum of four hours, but cooking it much longer than that could risk burns or mushiness. As it cooks, remember to adjust heat levels and add more charcoal and wood as needed to keep the temperature within the target range. Cooking the corn over a low heat for several hours is the best way to ensure it's evenly heated and fully cooked by the time it comes off the grill. Once the corn comes off the heat, you'll want to let it rest for about ten minutes or so. Unlike with meat, there's no real benefit to allowing corn to rest in terms of flavor or texture. The reason you let corn rest is pretty simple - it's really hot. As a food you eat with your hands, you'll want the corn to cool down enough to handle before you go about shucking and serving. This shouldn't take very long, so use this as an opportunity to finish up anything else you're cooking before you come back to it. After you've let the corn cool down a bit, it's time to shuck. Cooking the corn inside the husk has a lot of advantages you don't see in other cooking methods. Not only does it help keep the kernels softer and more flavorful while preventing it from burning, it's also easier to shuck overall. Corn husks that have cooked with the corn will come off much easier than raw husks on uncooked corn. The corn silk, too, will pull out of the kernels with little effort compared to the arduous task of trying to remove all the silk before cooking it. 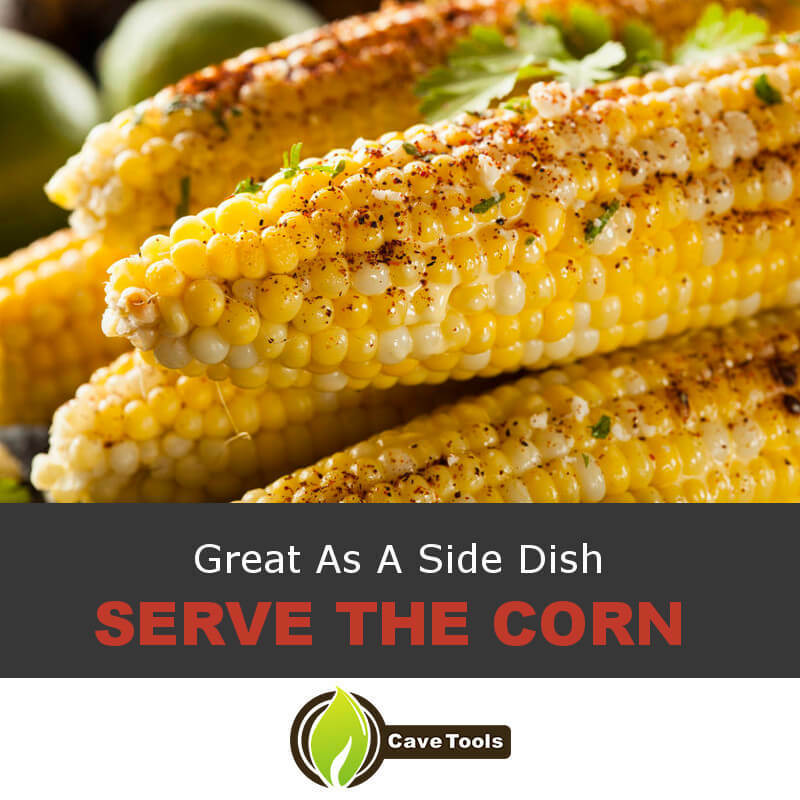 Shucking the corn can be done ahead of time so that the cobs are ready to eat at the time the rest of the meal is served, or you can skip this step entirely and let your guests shuck their own ears of corn as needed, though the latter option could get a little messy at the table. Shucked or unshucked, your corn should be ready to eat. All you'll need is a little butter, salt, and freshly ground black pepper and you'll be in business. Great as a side dish to a perfectly grilled steak or some baby back ribs, smoked corn on the cob is a summertime treat that your guests will love. And there you have it. Smoking corn on the cob is not only easy to do, but results in one of the most delicious and buttery ways of cooking corn out there. With each kernel soft and filled with that savory smokiness from the grill, it could upstage even the best meats at your next barbecue. Now you know how to make it, so hopefully this corn on the cob recipe was useful! 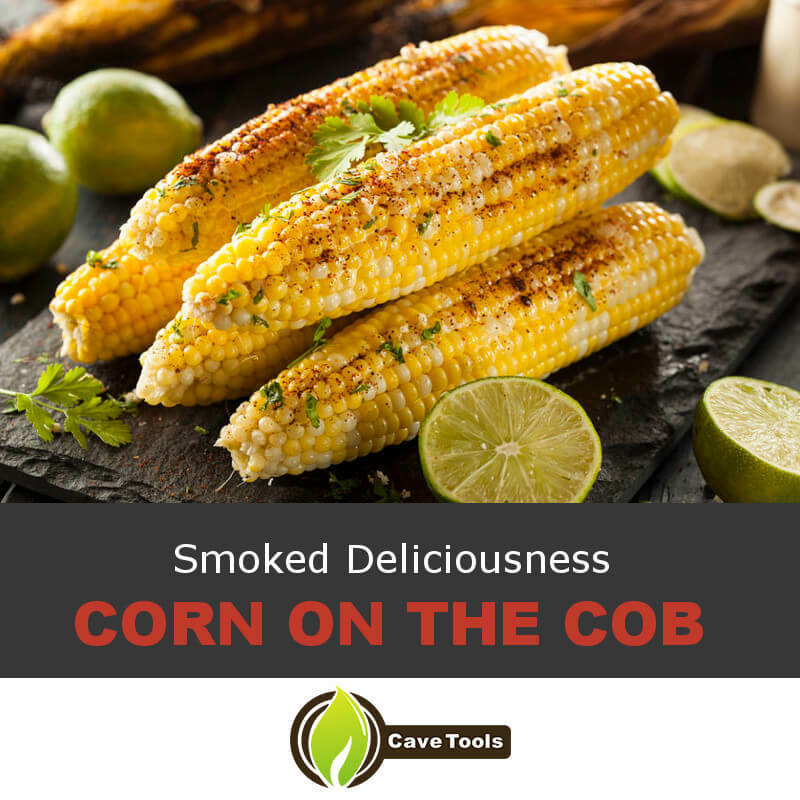 If you liked this ​corn recipe on how to smoke corn on the cob, leave a comment telling us about it. Any advice on how you smoke your corn? As always, remember to share this guide with a friend, especially one who's only been making boring old boiled corn up until now. 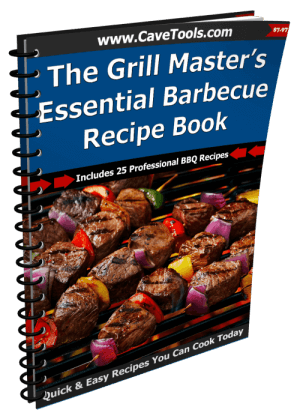 And don't forget to check our other bbq vegetables recipes, bbq food and cooking science articles! 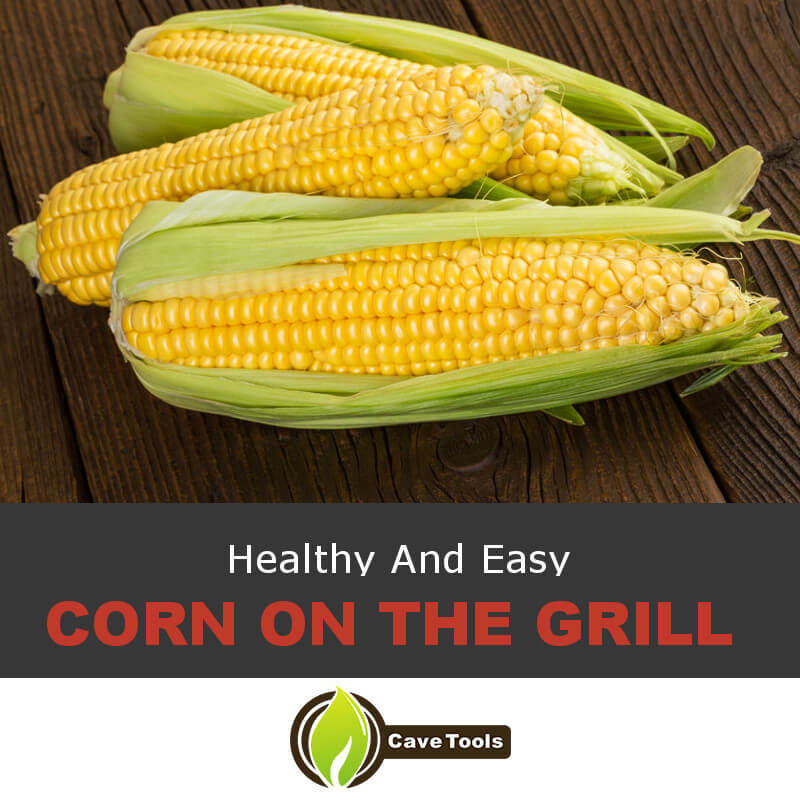 How Do You Prepare ​Corn On The Cob for the Grill? The most popular way to grill or smoke corn is with the husks on. This protects the corn from drying out or burning on a hot smoker. To prepare the corn, pull back the husks but do not pull them off. Remove all of the silk and close the husks. You can place butter, salt, pepper, or olive oil inside the husk if you like. When they are finished smoking, remove the husks and serve. Can You Smoke Corn Without the Husks? Yes, if you prefer to grill corn without the husks, you can peel the husks off and all of the silk. Spray each ear with nonstick spray (or, use butter or olive oil) and wrap them tightly in aluminum foil. Then you can grill and smoke the corn just like normal. How Long Does it Take to Smoke Corn? Corn is very easy to smoke and it doesn’t take as long as some other vegetables on the smoker. If you’re smoking an ear of corn at 230 degrees, it should take between one and two hours for it to be fully smoked. If you don’t want the corn to have a fully smoky flavor, you can increase the heat of the grill or Traeger to 450 degrees and it will only take about 20 minutes. What is the Best Way to Serve Corn? Traditionally, corn is served simply with butter, salt, and pepper. Today, people are getting very adventurous and serving corn with all kinds of toppings. You can sprinkle chili powders to make spicy corn, top it with mayonnaise, cilantro, and cotija cheese for Mexican street corn, or cut the kernels off of the husk and serve the corn as a salad. Should You Soak Corn Before Smoking? Corn doesn’t need to be precooked or soaked before cooking. All you need to do is remove the silky threads inside the husk.